Depleted oxygen levels can accelerate the signs of ageing. 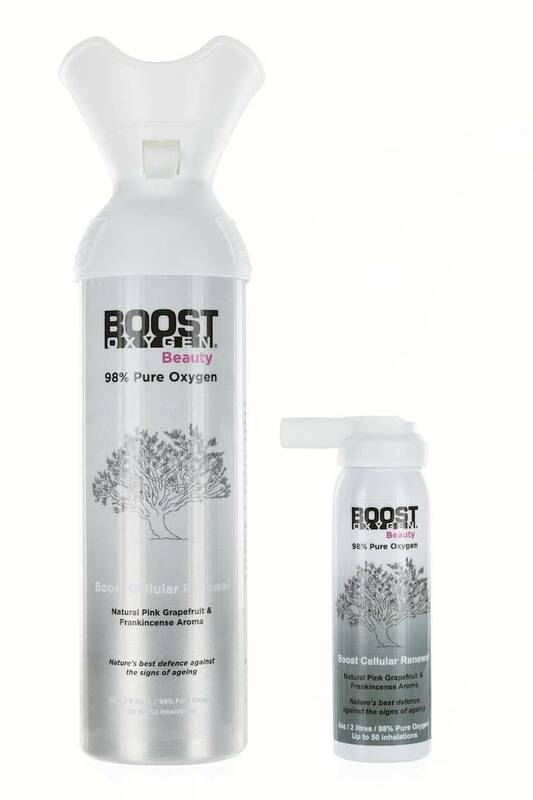 Boost Oxygen Beauty (£24.99) is 98 per cent pure oxygen in a can. You breathe in from the canister and get a pleasant squirt of flavoured air that helps regenerate collagen and elastin tissue. I found it very calming, as you take deep, relaxing breaths of air!